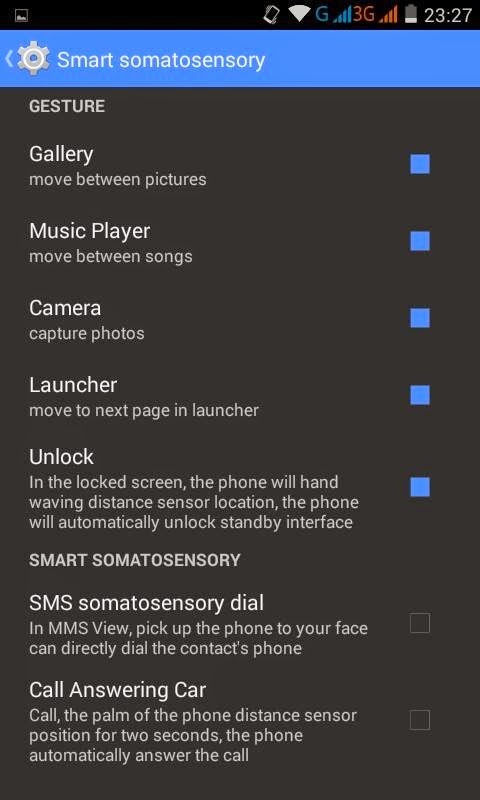 Hey guys, I'm presenting you list of all the ROMs for Micromax Unite 2 with their screenshots and links. All the ROMs has been tested by me (approximately all!) 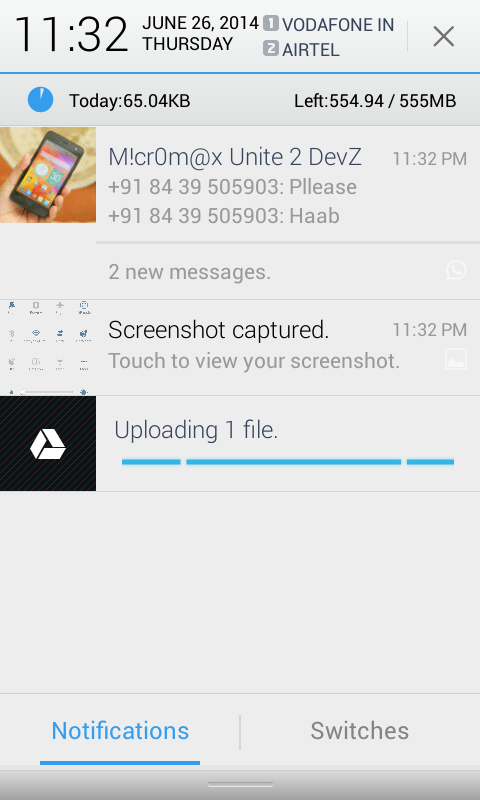 and others by users so I won't post any NON WORKING ROM for Micromax Unite 2. This is one of the best ROMs Unite 2 has plus has very good UI, but I found some glitches and this ROM uses much RAM. 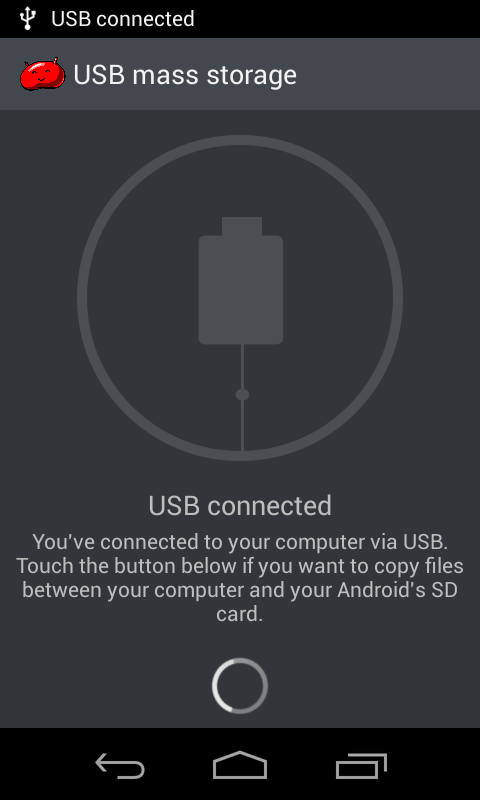 But you should flash this ROM to enjoy it's awesome UI. Download. This is not at all Samsung ROM which has tw-framework file, but is a themed ROM. 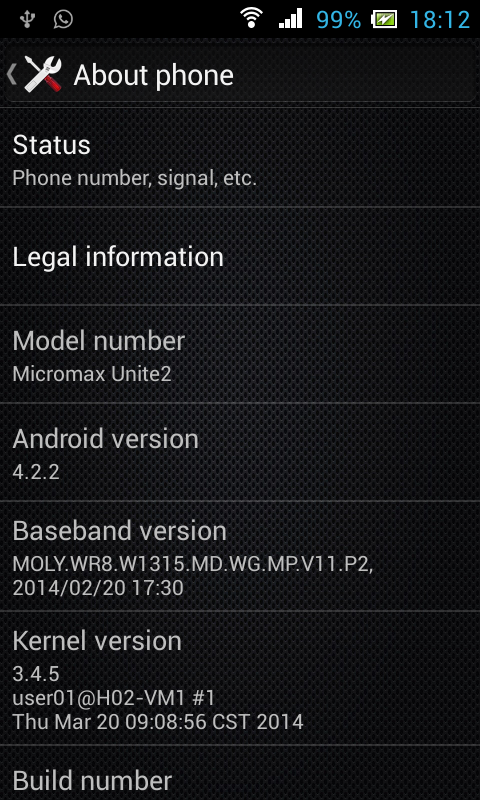 This is one of the most stable ROM for Micromax Unite 2 yet. It is not that beautiful, also it doesn't have much features, but undoubtedly good for daily usage. Download. This ROM has nothing cool in it, but it's graphics are good. You also get Navigation Keys, which you can easily remove by editing build.prop. The special thing about this ROM is it's Recent apps. It is just like HTC style or iOS 7.1 like. Download. 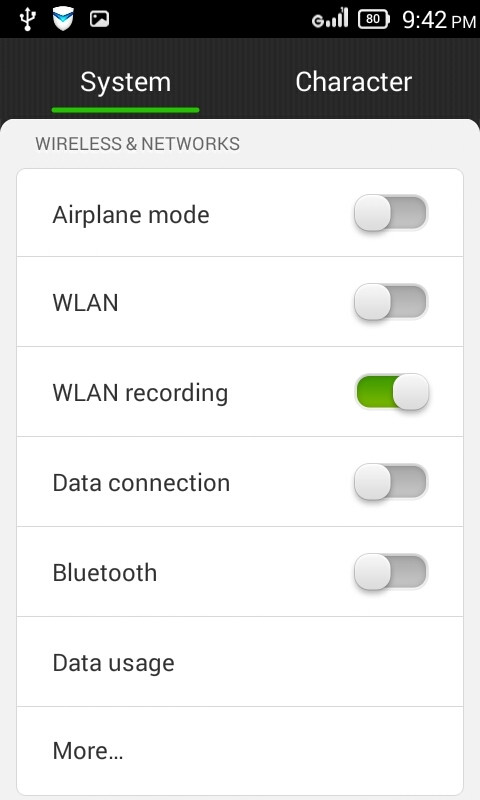 It is a ROM which has been made to improve the battery backup and performance. It has nothing cool in UI. Download. 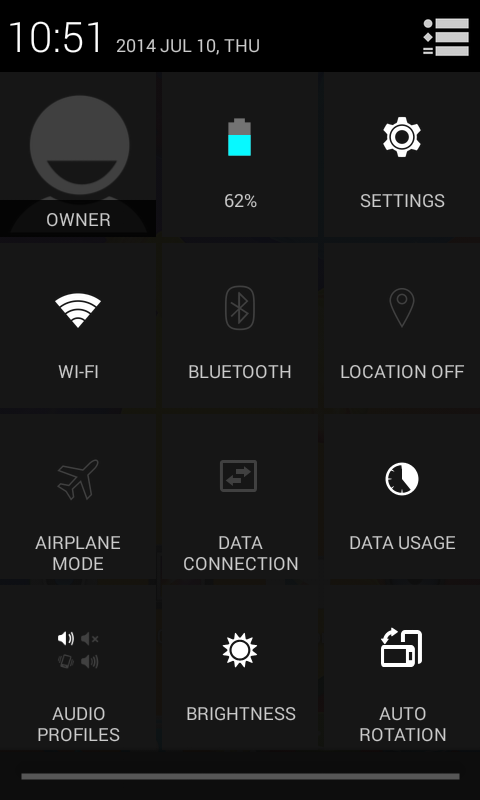 This ROM has pure (almost pure) S3 UI and features. Almost same notification bar, same settings, same browsers etc. In addition it has Multi Window support (IDK about this ROM), Smart Scroll (eye's won't be captured) and has many other S3 feature. I would recommend this ROM. Download. No! 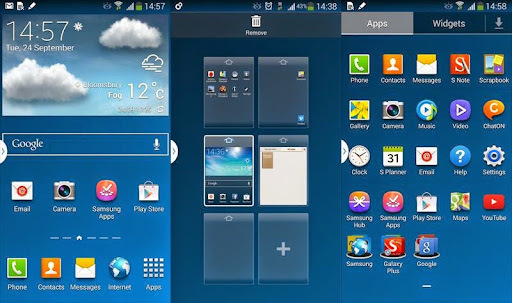 This is not a real Xperia ROM or a port from Sony Xperia C, but a themed ROM which looks like Xperia ROMs. Download. This ROM's UI is also just amazing. 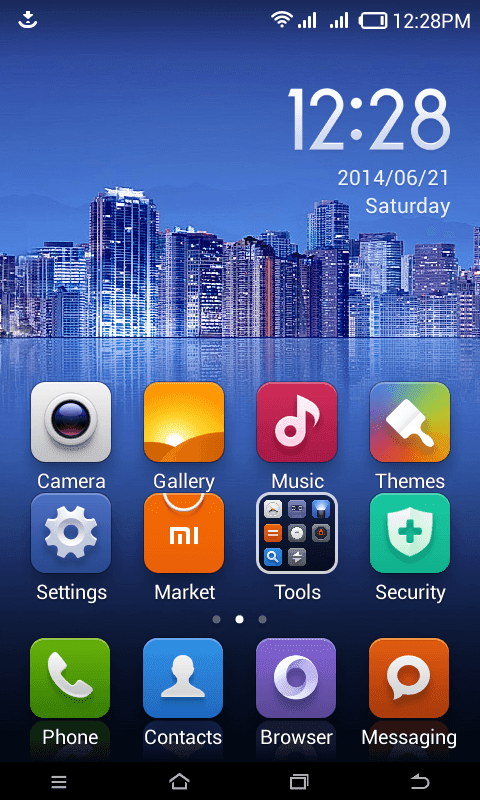 But the same problem again, the RAM usage in this ROM is also high like MIUI ROM. 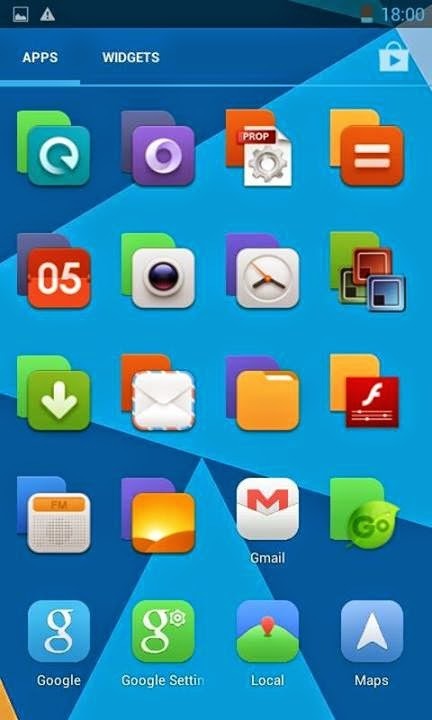 Theme support is there, but less themes as compared to MIUI ROM. Download. Another Doggee ROM, but this one is for KK. It has gestures support. Not only 1-2 gestures, but many! Download. 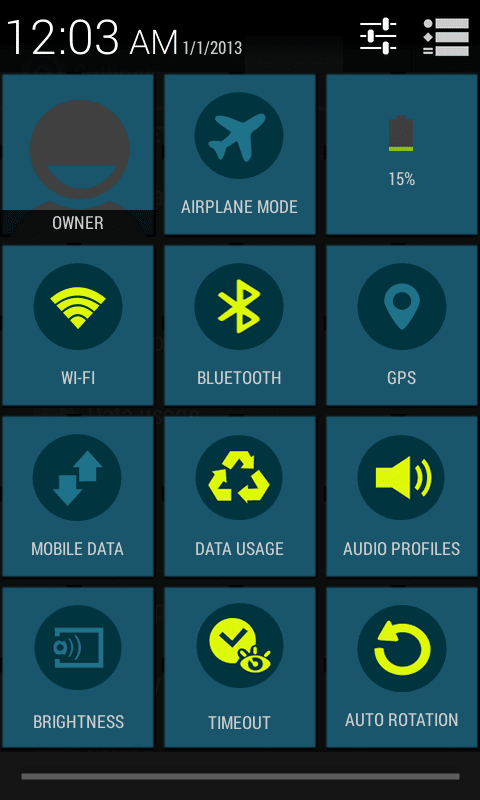 It is a very cool ROM for Micromax Unite 2 based on Vibe UI which has been created by Lenovo. It is a very beautiful ROM with ultimate UI. Download. Micromax's KK is really very buggy. Some users who don't want another UI can flash this ROM and can get their bugs fixed with a bit of tweaks. Download. You could use e ven more roms, if your phone is rooted.